We invite you to meet the exceptional full time coaching staff at JJVA. With hundreds of combined years of both playing and coaching experience, it would be hard to find a more experienced or accomplished coaching staff in Northeast Florida. 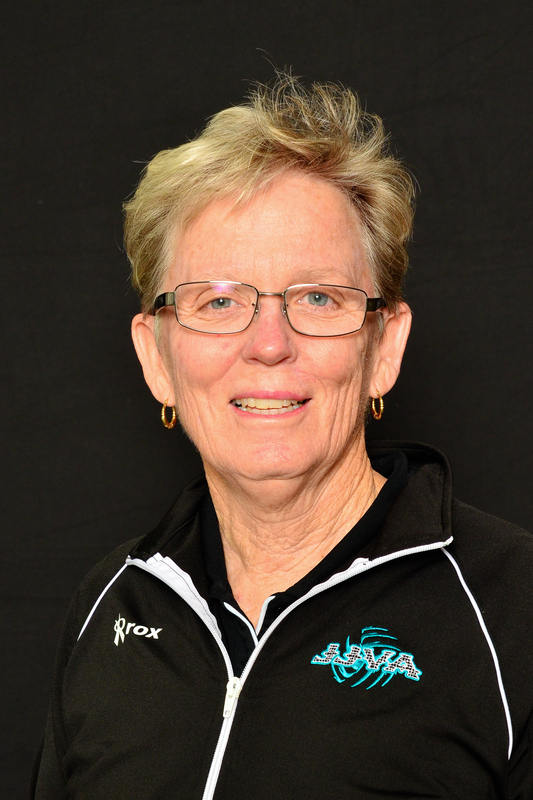 Coach Andrew has served for the last thirty years as the Director of the Jacksonville Junior Volleyball Association where she has led the growth of the JJVA program from three volleyball teams and four coaches in 1989 to 65 teams and 80 coaches in 2017. This growth in size and quality programming was significant in 2008 when JJVA moved into its own 20,000 square foot facility and gained several outstanding staff directors and coaches. In 2016 JJVA was proud to design, construct and move to a 76,000 sf, 12 court facility with concessions, a fitness center and meeting space. 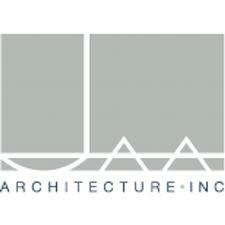 The new JJVA training Center currently houses the many varied program offerings provided by JJVA. 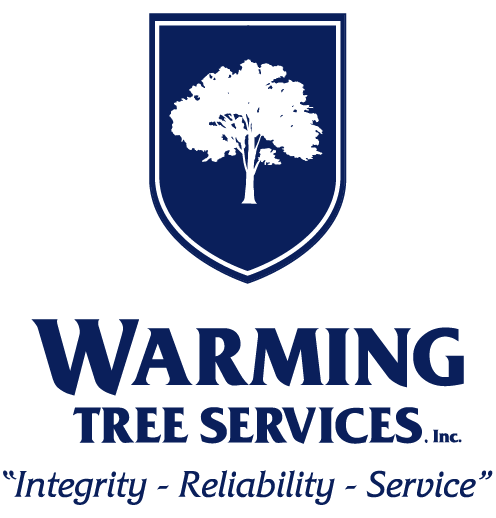 Coach Andrew has forty-two years of work experience in the fields of education, coaching, athletic administration, commercial recreation, and professional sports. 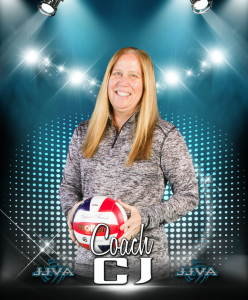 She has served on the Florida Region of USA Volleyball Board of Directors for more than 12 years and currently serves as the Commissioner of the Florida Region of USA Volleyball. 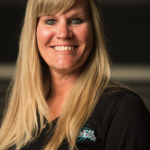 She is a member of the American Volleyball Coaches Association, she has served as the volleyball chairperson for the Mid-Florida Conference and as State Volleyball Chairperson for Florida Association of State Colleges. Coach Andrew has been an invited speaker at the American Volleyball Coaches Association National Convention and the Florida High School Coaches State Convention. In 2002 and 2010 she was selected as the AVCA Northeast/Southeast USA Region Coach of the Year. In 2004, she was selected to the “Florida Region USA Volleyball Hall of Fame” and in 2006 she was inducted into the Florida State Colleges Activities Association “Hall of Fame”. In November of 2015 year, Coach Andrew was elected to the NJCAA Volleyball Coaches Hall of Fame. Coach Andrew served as the Head Coach of the Florida State College Women’s team for 24 years where she earned a 587-264 win-loss record and won 16 straight Conference Championships and Coach of the Year Awards. During her career as a high school coach, Coach Andrew coached teams to four Final Four State Championships. Other awards received by Coach Andrew include the Florida Region Ambassador of Volleyball Award (2009), The Outstanding Service Award (2002) and the Best Tournament Director (2014). In 2002, was celebrated by the Governor of Florida for her coaching and leadership accomplishments and taking her team to the NJCAA National Championships. Coach Andrew feels her greatest rewards are when the people she works with achieve their dreams and find happiness through the benefits offered by sports and educational programs. Adis has been the National Director of Coaches and Player development at JJVA for 12 years where he has seen the club grow from 125 members to over 600. Adis’ philosophy has been to develop players, teach respect, discipline and team work. “Getting Better Everyday” is the mantra he created for players, coaches, parents and staff. He has built a nationally recognized club in USA Volleyball. Prep Volleyball has tabbed it “CLUB in the Making” 2011 and “CLUBS to WATCH” 2015. Prep Volleyball has JJVA National teams ranked in the top 75-100 each season. While at JJVA, Adis has trained three ACVA NCAA All American Setters, Meghan Sherman (Tampa), Kamryn Sherman (Clemson/Armstrong State) and Molly Burkhardt (South Florida/Palm Beach Atlantic). JJVA has 13 AVCA NCAA and NJCAA All Americans which Adis has helped develop, coach and mentor. The JJVA 17N Adis team won the USAV Girls Junior National Championships in 2010 in Reno Nevada. Adis had 3 JJVA athletes placed on the All Tourney team with 1 being named the MVP. This was the first JJVA team to win a USAV Girls Junior National Championship. In 2017 Adis placed 1 player on the USAV Girls Junior National All Tourney team again! Adis was also present with the JJVA 12N Robin team when they won the 2016 USAV Junior National Championships in Columbus, Ohio. His JJVA 17N Adis National Team is consistently ranked in the Top Ten in the Florida Region rankings. His teams also consistently finish in the Top Twenty in the USAV Girls Junior National Championships. Most of his National teams are ranked in the top 75-100 each year nationally in USAV. Adis was named the Outstanding Club Director of the Florida Region in 2007. 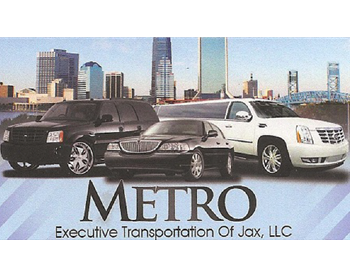 Adis also serves as the Chair for the Florida Region Ranking Committee. 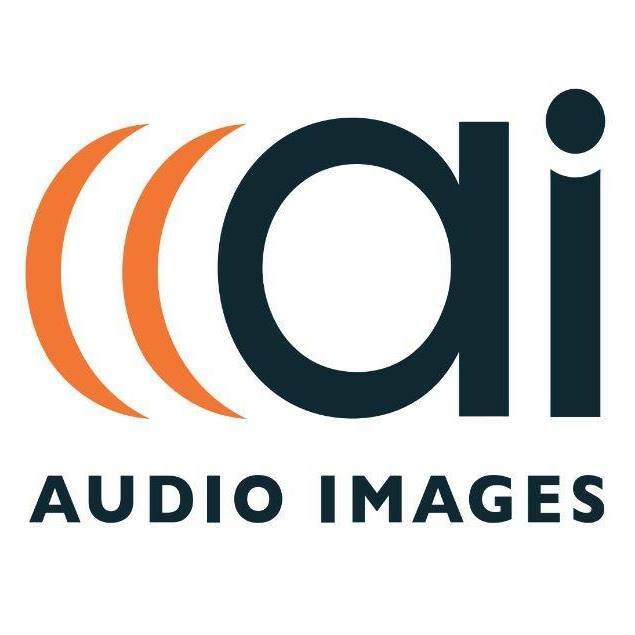 Adis is one of the most admired and recognized youth coaches in the United States. He has a great ability to coach young people as they always respond to his thoughtful, strategic and positive coaching style. Adis combines his experience as a player in Europe and the US, with continuous and rigorous study of the game, and knowledge gained from his years of college and club coaching, to exhibit the finest youth coaching on the east coast of the nation. Coach Adis has been heavily involved with USAV’s Florida Region High Performance Program; leading his Team Florida teams as a Head Coach to two gold medals (2015, 2016) and one bronze (2017). 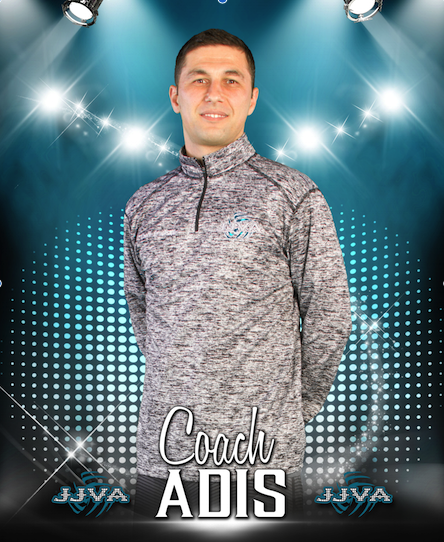 At the collegiate level, coach Adis has served as an assistant coach at University of Northern Iowa, Jacksonville University, and University of North Florida. 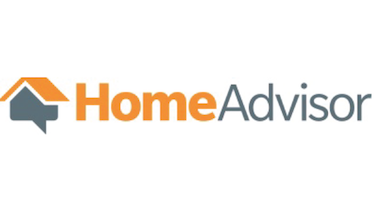 Adis Imamovic earned a bachelor’s degree in marketing from University of Northern Iowa in 2004. Adis has been married to the former Magen Wood since 2013. The couple has three children: twins, Mia and Amel (born in 2014) and Adriana (born in 2016). 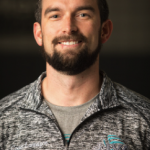 Rob Holley is currently a full-time staff member at Jacksonville Juniors Volleyball Association where he is the Director of Boys Volleyball and VolleyStars (ages 5-10), coaches Boys teams, and assists with Coaches Education. Over the past 25 years, Coach Holley has coached a multitude of teams and has an impressive resume of experience and success. 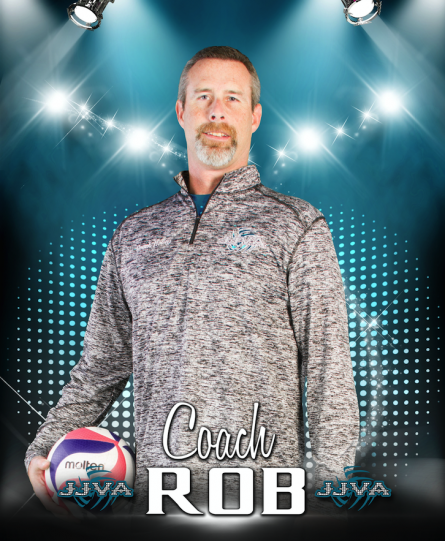 His coaching experience includes the USAV Florida Region High Performance Boys Teams, Fruit Cove Middle School Boys Volleyball, Division II women’s teams, the first boys high school team in north Florida at the Bolles School and the University of Kentucky’s Men’s Club team. Rob has been the assistant for the All-Air Force Men’s team and assistant director and coach for several juniors clubs. Coach Holley was the Associate Head Coach for the Florida WAVE Mens Professional PVL Team that won the 2013 US Open – Men’s Open Division and the first ever PVL National Championship in the same year. 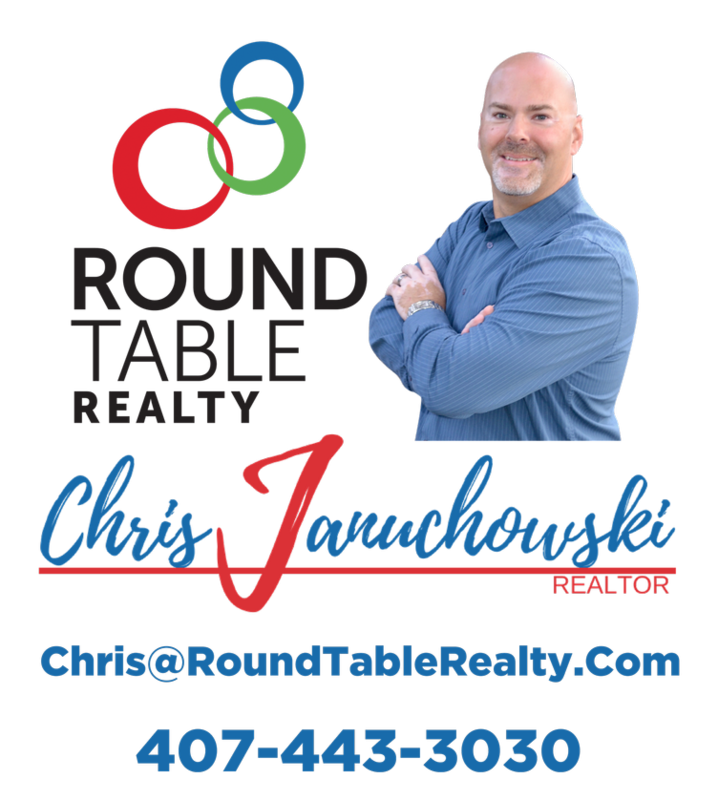 He is the Co-Chair for the FL Region Boys Advisory Committee. Coach Holley travels throughout the year as a clinician and technical advisor for various colleges, clubs, and high schools around the nation for Gold Medal Squared. Prior to his current stint at JJVA, Coach Holley was an Exceptional Student Education teacher and teacher’s assistant for students with Autism for 13 years. Coach Holley earned his bachelor’s of science degree in Sports Administration with a minor in Coaching Theory from Eastern Kentucky University, where he was the President and Captain of the Men’s Club team. As a former indoor player, he played USAV at the AA/Open level for various clubs primarily as a setter and right-side hitter, but has played every position on the court. On the beach, he competed on the EVA Molson, Coors Light, MPVA, and AVP Qualifying tours. Coach Holley has also been a USAV Referee and College Referee. Coach Holley has received the following awards from the USAV Florida Region – 2011 Outstanding Male Coach of the Year, 2012 Volleyball Ambassador Award, 2014 Ernest Langford Pioneer Award, and has published an article in the AVCA Coaching Volleyball magazine on setter performance statistics. Coach Holley resides with his wife, Mary (also a long-time volleyball coach and JJVA Boys 14 coach) in Orange Park. Holley is a very avid surfer and collects unique quad fin surfboards. He formerly was the Director of Surf Operations at EPIC Surf Ministries, where he directed surf camps, contests, and started the EPIC Surf League. His son, Hunter played basketball for Christopher Newport University and played in the 2016 DIII Final Four! Coach Candace played Collegiate Volleyball at North Carolina A&T State University as a Middle Blocker. After finishing her playing career, she began coaching. 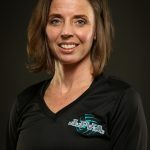 Using her passion for the sport of volleyball, she coached in Houston, Texas for 9 years, progressing in the Private School sector from 7th grade to heading a Varsity Program. 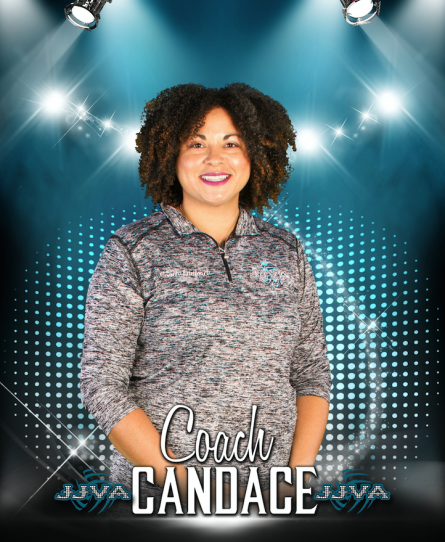 Aside from Volleyball, Coach Candace has gained coaching experience from other sports. She had the opportunity to coach basketball and lacrosse for 9 years while being a PE teacher at St. Francis Episcopal Day for the motor development program through eighth grade. While still in Houston, Coach Candace gained Club Volleyball experience with Houston Junior Volleyball Association and Houston Skyline Juniors. 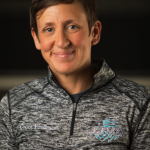 Coach Candace moved to Florida, where she continued her career as the Assistant Coach at St. Johns River State College, training both indoor and outdoor. Soon after, she became dedicated to JJVA as the Regional/Local Director. While residing in Florida, Lunford has had the honor to coach for Team Florida’s High Performance Program for 2 years with one Gold Victory. 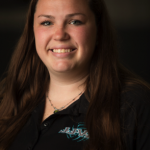 Her passion for the sport of volleyball is focused on the developmental side of teachings with the youth programs. Coach Ashley is originally from Haiti where he played for the Haitian Junior National Team. In College, Ashley played volleyball for Washington State University. 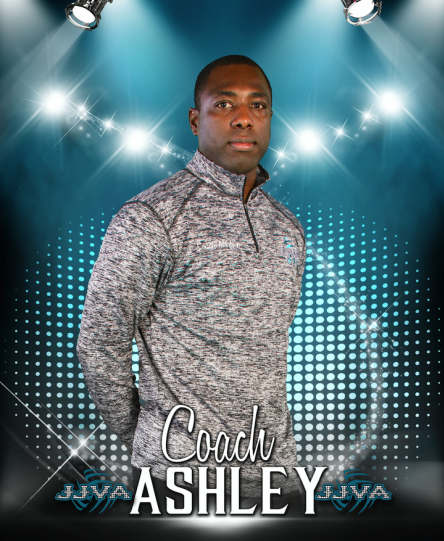 At 17, Coach Ashley joined the U.S. Army and served for 12 years. He started his coaching career at 19 at Pullman High School up in Pullman, WA where he got his first degree in Kinesiology. 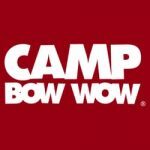 He has coached several University Camps including University of Washington, University of Florida and Pennsylvania State University. He has also worked as a volunteer coach at Kansas State University. 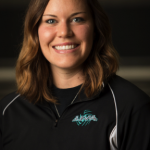 Before joining the permanent coaching staff at JJVA in 2013, Ashley coached for 12 years at the high school level and 4 years at the collegiate level. Coach Ashley now coaches both boys and girls club for JJVA. 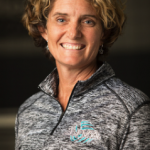 Margaret “CJ” Sherman, a former collegiate head coach, joined Jacksonville Juniors in 2004 and has served as Jacksonville Juniors’ recruiting coordinator since 2006, placing over 180 Jacksonville-area volleyball players on athletic, academic, or combined scholarships. Sherman’s successful career began after graduating from Covenant College with a BA in Elementary Education, where she was named NAIA All-Conference and All-Region. CJ continued on to an outstanding coaching career at Palm Beach Atlantic (1988-1994), USC Aiken (1994-1998) and the University of Montevallo (1999-2004) that included four NCCAA All-Americans, two NAIA All-Americans, and two NCAA DII Honorable Mention All-Americans. The seven-time conference coach-of-the-year was inducted into the 2001 AVCA Victory Club for achieving 300 career victories. After retiring from the college coaching ranks in 2004, Sherman joined the Nease High School program where she was able to coach her daughters, Meghan & Kamryn, and lead the Panthers to three-peat appearance at the FHSAA Final Four, winning the 2008 4A State Championship. She was awarded the Extra Mile Award by USAV Florida Region in 2009 for her efforts serving the Region, its members and the overall goal of growing the sport of volleyball. CJ along with Adis Imamovic coached the 2010 JJVA 17N Adis team to a USAV Junior Olympic National Championship in the 17 American Division in Reno, NV. Another of CJ’s passions has been international coaching. CJ has worked with Bring IT Promotions since 2002 and provided many opportunities for local athletes to travel and play volleyball over seas in Europe, Central America and the South Pacific as well as Australia and New Zealand. CJ is the lead coach for the BIP SE delegation that competes each summer at the Global Challenge, an international high performance competition in Pula, Croatia. CJ’s BIP SE u17 team took home the Gold medal in 2016, and Silver medals in 2014 & 2015. She has coached 3 all tourney players and 1 MVP. CJ is also involved with A.C.E. Volleyball Camps in Vilseck, Germany a camp that provides for the European Armed Forces High School teams and individual players who currently reside & work in Europe. CJ married Bill Sherman on July 23, 1988. The couple has two daughters, Meghan (28) married to Daniel Magnusson and Kamryn (24). Coach John learned to play overseas in Italy where he developed a passion and love for the game of Volleyball. Once stateside, Coach John played for the USAV Mens Team for 1st Coast Volleyball where he competed in the Florida Region and the US Open. After graduating from college, John served as an assistant coach at FSCJ. Coach John joined the JJVA club program in1989 and has been an integral part in growing the club and building competitive athletes. During his time at JJVA, Coach John has helped develop 13 AVCA and NCAA All Americans. 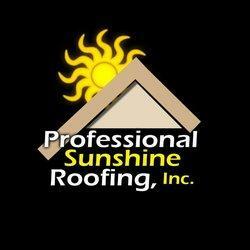 John has coached in our Local, Regional and National Programs. As a National team coach, John led his 15U National teams to several Top 10 rankings in the Florida Region and has qualified for the National Championships every year where his teams consistently finish in the Top Twenty. 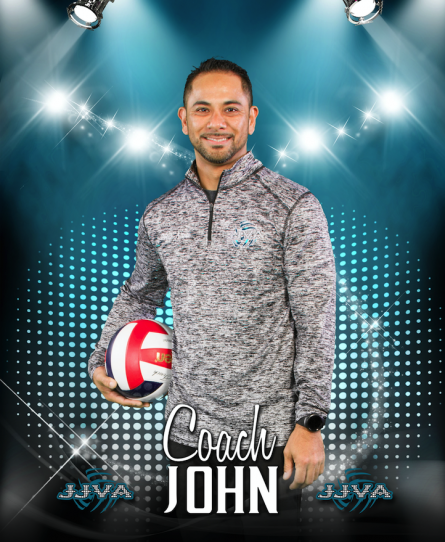 John is a coveted volunteer for the Florida Region High Performance Programs and USAV High Performance Programs as a on court coach during evaluations for his keen ability to recognize athletic talent. 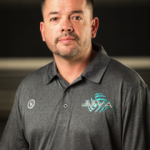 John currently serves as a Local Director for JJVA and is a JJVA Master Coach. Nick St Thomas brings a wealth of experience, talent and knowledge to JJVA. The former NCAA 1 Assistant and NCAA 2 Assistant earned his Bachelor’s Degree in History from UCF and a Master’s Degree in Sport Management from Lynn University. 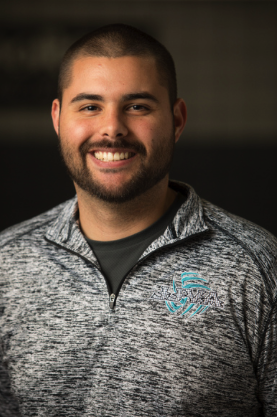 Nick began his coaching career at Archbishop McCarthy High School in Broward County, FL., where he also coached USAV Junior Volleyball for Broward County Wildfire. Nick spent one season at NCAA 1 Wofford College in Spartanburg, SC as the First Assistant / Recruiting Coordinator and 2 seasons at NCAA 2 Lynn University in Boca Raton, FL. Nick holds certifications in Gold Medal Square, IMPACT and the Coaches Accreditation Program through USAV. 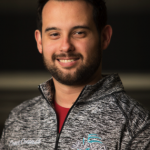 His extensive recruiting experience in the NCAA has made him a perfect fit at JJVA to coach the 17N Nick team and be named the Assistant Recruiting Coordinator. Nick is proficient in Data Volley, Cyber-Link Audio & Power Director. He will be in charge of making recruiting videos and placing those on private YOUTUBE channels for JJVA athletes. Nick has coached 2 Sunshine State All Conference Players, 3 SoCon All Conference Players. While coaching at Wofford College Nick trained Middle Hitters, and the team finished the regular season as the #1 blocking team in the SoCon. In 2016 Lynn University posted its best season in several years with Nick training the Libero’s and assisted in training the Pin Hitters. He is a regarded volunteer for the Florida Region High Performance Program and USAV High Performance Program. Nick played club volleyball for UCF Men’s Club team and played for both Boomers Men’s Volleyball Club and Florida Sons Volleyball in South Florida and was the captain for Archbishop McCarthy High School. 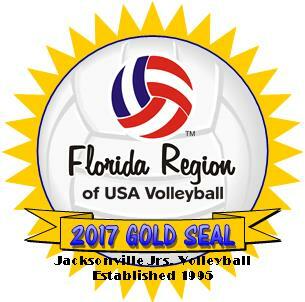 JJVA is home to Jacksonville’s most skilled and dedicated coaching staff. Our Club team coaches boast international, College, Professional, High School, Middle School and multi-club team coaching experience. Most of our extremely talented coaching staff come from a long history of not only coaching volleyball, but playing the game as well. 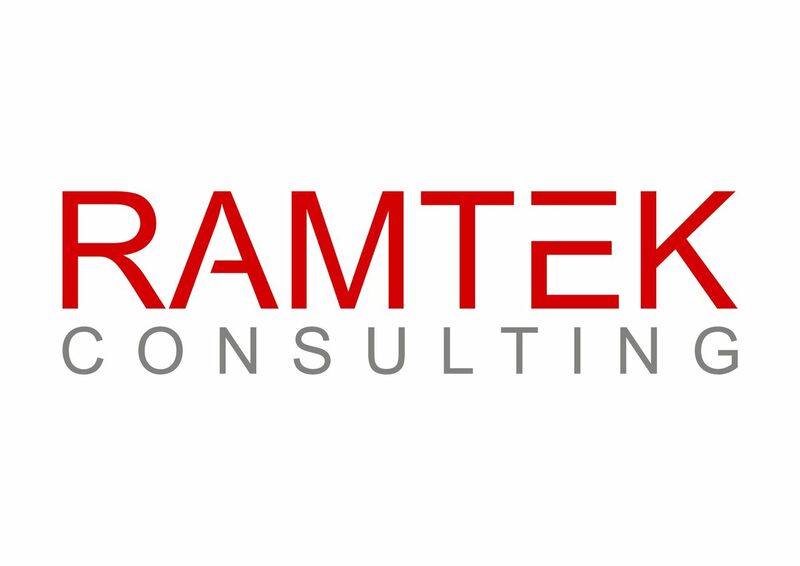 To find out more about our highly trained and experienced coaches click on their picture below. Stay tuned as we add more of our 2019 club season coaches!